Mood continues to lead the shift from passive consumer experiences to technology-enabled customer engagement. 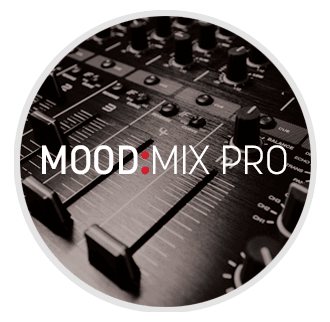 With Mood Social Mix, the newest feature available only to Mix Pro clients, you can turn your music into an unforgettable social listening experience. WELCOME TO THE SOCIAL PLAYLIST – WELCOME TO SOCIAL MIX. 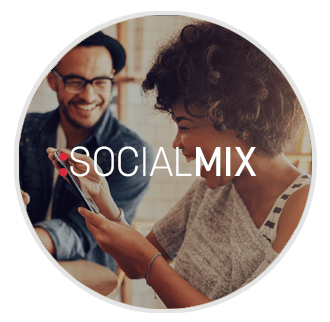 Social Mix invites your customers to interact with the music playing in your business, allowing them to select the songs they want to hear most. The most popular songs in the mix rise to the top of the playlist. Social Mix is designed to work seamlessly with Mood Mix Pro, our industry leading streaming music for business solution. Clients are given a Social Mix webpage that can be accessed through customers’ mobile devices. 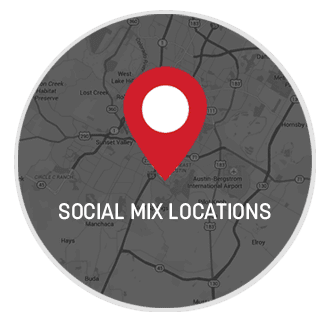 Each Social Mix location will be added to our Social Mix map, so customers can easily identify which establishments have Social Mix in their area. Users simply find your location, interact with your music and elevate their customer experience.